Over the weekend we received the very sad news that the actor Sam Kelly has died of cancer aged 70. Although most well known for his roles in Porridge and the situation comedy ‘Allo ‘Allo, those who love the adaptations of the Arthur Ransome books will remember him as The Captain of the Catchalot in the BBC dramatisation of ‘The Big Six’. Sam Kelly was brilliant as the cheerful pike fisherman of the Norfolk Broads who trusted the local lads to look after his boat and fishing tackle, standing aside to let them take the credit for catching a ‘whoppa’ with his rod. Arthur Ransome did not actually give the Captain of the Catchalot a name. He was named Robin in the BBC credits although the whole point was that his character was nameless. This is unusual in a drama but Pete, of the Death and Glory, who caught bait and helped to catch the massive pike, only ever addressed him as ‘Sir’, and never knew his name. This was a point crucial to the plot as later in the story Pete is forced into a corner when questioned by the police as he had to admit he didn’t actually know the fisherman’s name. It is maybe for this reason that, despite being a star of the drama, Sam Kelly was left off the IMDb listing for the drama serial ‘The Big Six’. I have written in to set the record straight. Do scroll down on this web-page and add your own ‘Edit’ or create a character page for him by clicking here. The series ends when they all celebrate the great catch at the pub famously called The Roaring Donkey and drink to the stuffed pike that weighed in at over 30lbs, earning the three boys the huge sum of thirty-shillings and sixpence from the landlord. Sam Kelly recently appeared in Nanny McPhee and the Big Bang , playing Maggie Smith’s husband Mr Docherty, and on stage in Mike Leigh comedies, until ill-health forced him to stand down. It could be tricky working with Sam as we only had to look his way and we’d all collapse laughing. The more serious the story line, the more we laughed. He was a very generous actor and will be very fondly remembered by us all. I have received many questions via the internet asking if Sam Kelly ever married, but although often surrounded by pretty girls I think the opportunity passed him by. 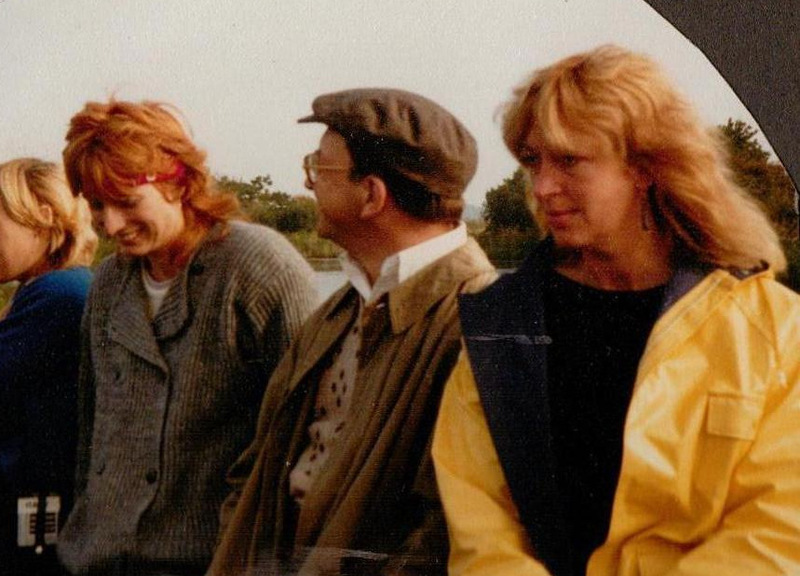 He once arrived at my house with a bottle of champagne and took me out to a very nice pub on the River Thames but I was seventeen years younger than him and had to explain I was already committed to another. 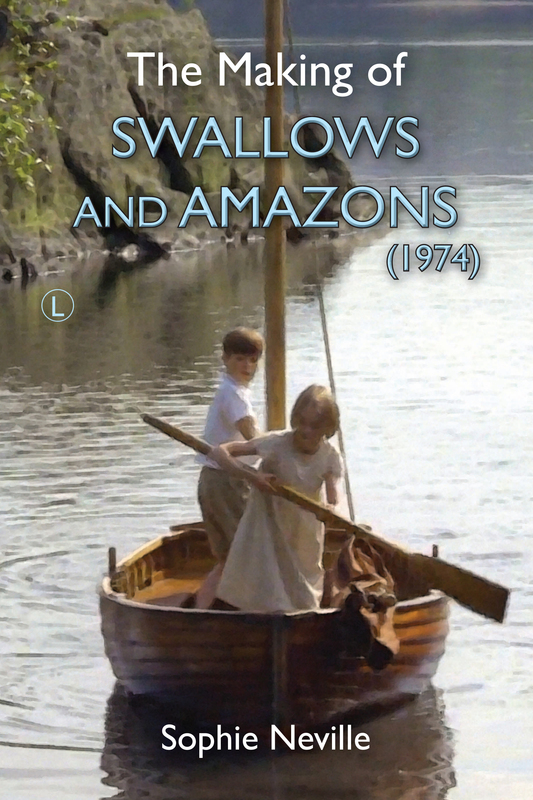 ‘The Big Six’ was re-released with ‘Coot Club’ on DVD this summer by Revelation Films under the generic title Swallows and Amazons Forever. Also starring Colin Baker, who was at drama school with Sam, as well as Patrick Troughton, John Woodvine and Henry Dimbelby it makes very good family viewing. To purchase a copy please click here. Playing Ransome grownups will always be tricky, as not only must they not steal the scene but they must seem different in ‘scale’ from the children while firmly avoiding playing down to them (ahem, ahem re a certain drunken smarmy patronising g*t in the S&A film………..). Sam Kelly got it absolutely right, making the scenes and his interaction with the boys totally believable. Thank-you, Sam, and rest in peace. Sam Kelly was amazing with the boys who played the Death and Glorys. 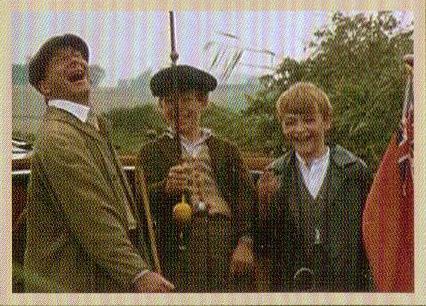 They adored him and responded both to his enthusiasm for fishing and working on film. Jill has said it all. 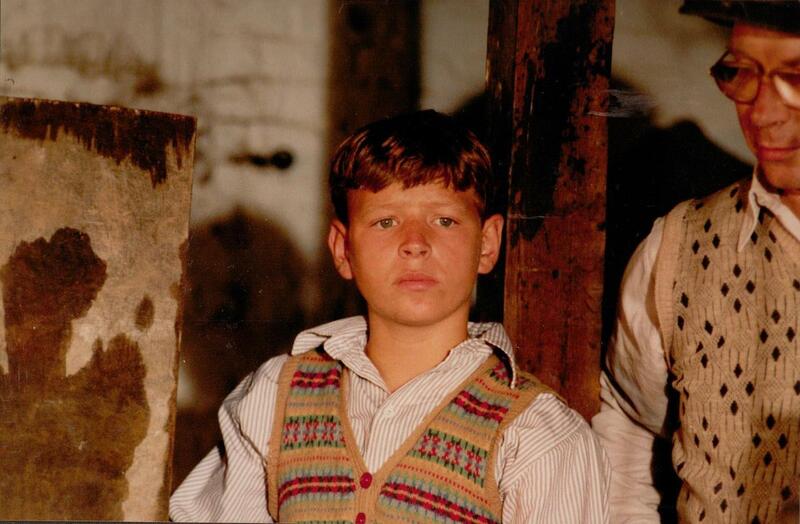 Sam Kelly’s performance as the fisherman in The Big Six was a triumph. 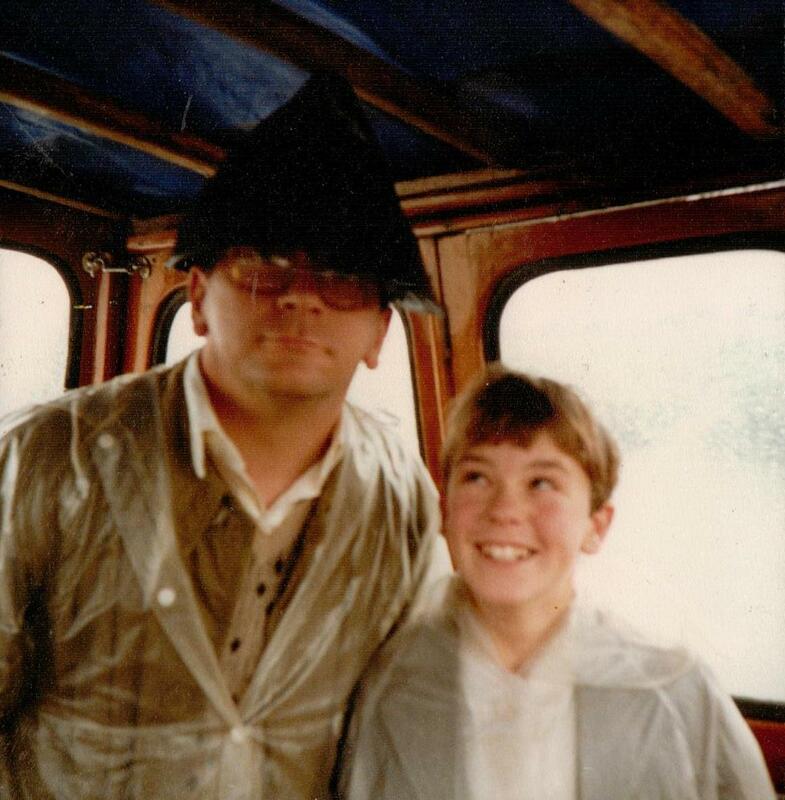 Sam Kelly made it all such fun for the boys at a time when we had been filming for weeks and the rain began to fall quite heavily. He increased the pace of the drama, making it come alive. Available as an illustrated eBook on Amazon Kindle, hardcover on Lulu.com, and in paperback.